Same Reasons, Different Results: Contacts or Surgery? It’s time to go to the eye doctor again. You hate it. Every time you step foot into his office, he tells you that you need a new prescription. A lifetime of glasses doesn’t appeal to you. That’s why you switched to contacts – but now you’re realizing that contacts have their own problems. You don’t like the cleaning and disinfection process. It just seems like a lot of work just so that you can see normally throughout the day. While you can definitely get a good deal on lenses from suppliers like Next Day Lenses, you’re still faced with the prospect of lifetime purchases. You’re considering refractive surgery, but you don’t know much about it. Is it the answer to your prayers? Laser-assisted in situ keratomileusis (LASIK) is a process whereby the surface of your eye is reshaped so that light entering the lens focuses on the retina instead of in front of it (i.e. myopia). 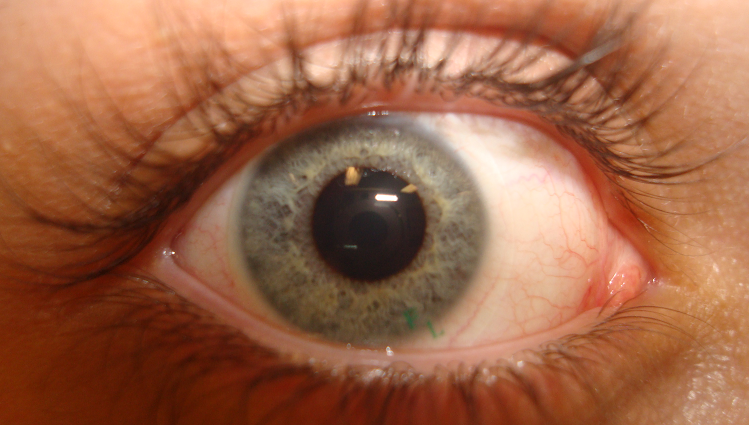 The surgery permanently changes the structure of the eye and is irreversible. It’s the perfect solution, right? LASIK is quite successful in most cases, with 95 per cent of people being satisfied with the results. However, the 5 per cent that aren’t often experience permanent vision loss, a decrease in clarity, permanent halos, and the need to wear glasses for some distance viewing – ironic since the surgery is supposed to fix this problem. Regardless of whether the surgery is successful or not, most people who get LASIK need reading glasses at some point after 40. This is because presbyopia is common among those who receive refractive surgery. Contacts also correct vision problems but they are not permanent solutions. They do need to be cleaned unless you get disposable lenses. Finally, the biggest problem with contacts is the risk of eye infections and hypoxia if you’re wearing lenses with low permeability. With that said, contacts do offer some advantages over LASIK. Because contacts are not invasive, there’s little risk of permanent eye damage, even with the risk factors for infection taken into account. Contacts also give you a lot of flexibility going forward with new lens designs like UV contacts that block UV rays or augmented reality lenses that promise to function like a computer screen. Getting refractive surgery comes with the normal risks of any surgery. Because you’re permanently reshaping your eye, expect some damage and potential side effects for the first several weeks if you do decide to go ahead with it. When it’s all said and done, LASIK can improve vision, and reduce your need for glasses, but it’s probably not going to eliminate it. Most patients find that, eventually, they’ll need another set of glasses – reading spectacles. You’ll end up with the same correction as you would with contacts with the added risk of permanent eye damage and loss of vision. Also keep in mind that not all people are great candidates for LASIK. In general, you should not have any refractive instability (i.e. your eyesight should not be changing every year or every other year); you should not have problems with dry eyes; and you should have a doctor that is very experienced at performing the procedure. Richard Phillips is a retired optometrist and avid blogger. You can find his informative articles mainly on health and wellness blog sites.